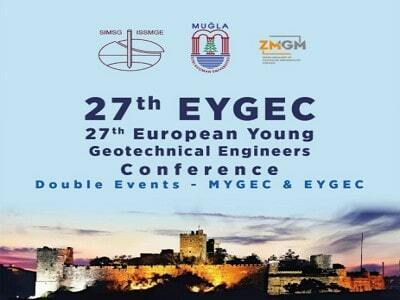 Dear Colleagues, It is my pleasure to invite you to the “27th European Young Geotechnical Engineers Conference” which will be organized by the Civil Engineering Department of Muğla Sıtkı Koçman University. 27th EYGEC will be held on 26-27th September, 2019 at Kefaluka Resort Hotel (www.kefalukaresort.com) Bodrum, Muğla-Turkey. 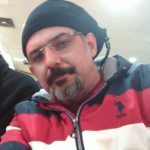 Bodrum is a fascinating holiday spot and the site of the ancient city of Halikarnassus, the location of the famous Mausoleum of Halikarnassus (built after 353 BCE) – one of the Seven Wonders of the Ancient World.